To enter to win, click “like” on this Post at MR. WILL ON FACEBOOK and indicate in the comments there, your City. Montreal entrants, please indicate English, French or both. Re-Tweet this Tweet from @mrwillw for an extra chance! 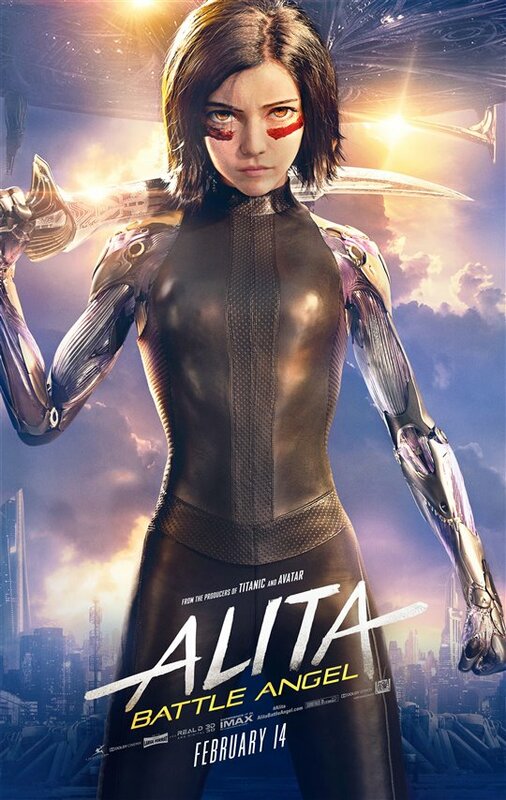 20th Century Fox Canada release ALITA: BATTLE ANGEL Thursday, February 14, 2019. 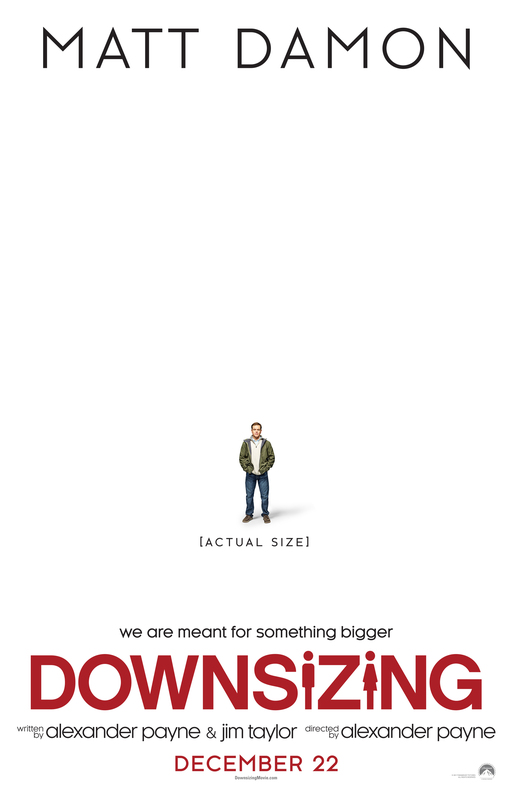 Paramount Pictures Canada x Mr. Will want to give Readers a chance to see DOWNSIZING! Up for grabs are Run-of-Engagement Passes and Advance Passes in Montreal on Wednesday, December 20, 2017. To enter to win, click “like” on this Post at MR. WILL ON FACEBOOK and indicate Montreal or ROE as your preference in the comments there. 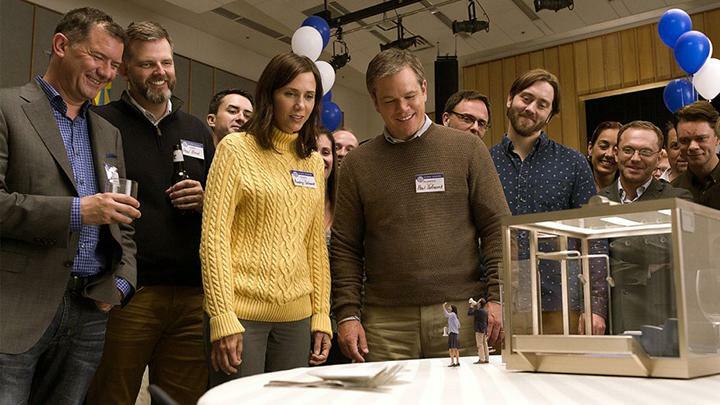 DOWNSIZING is in theatres Friday, December 22, 2017. Well, that’s one way to handle things! 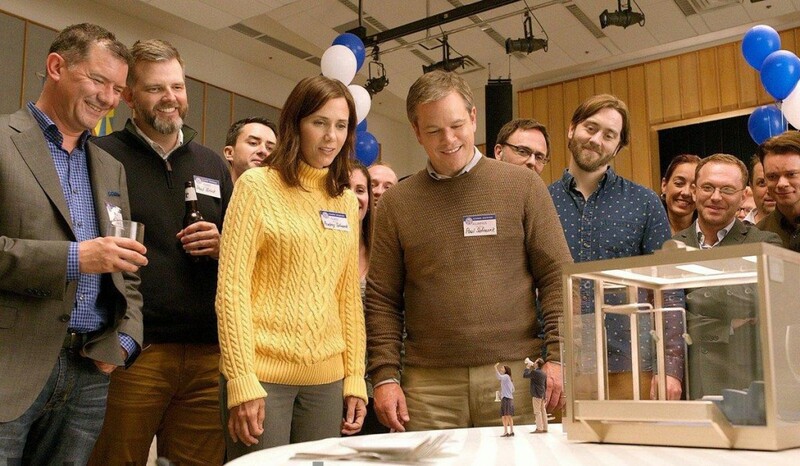 After its TIFF ’17 Premiere, DOWNSIZING has been on our minds. Check-out its new Trailer and Poster! Paramount Pictures Canada release DOWNSIZING this Christmas. eOne Films x Mr. Will want to take Readers in Toronto to an Advance Screening of TULIP FEVER on Wednesday, August 30, 2017. Cast: Alicia Vikander, Dane DeHaan, Cara Delevingne, Jack O’Connell, Holliday Grainger, Christoph Waltz, Zach Galifianakis, Judi Dench. To enter to win, click “like” on this Post at MR. WILL ON FACEBOOK. “Favourite” this Tweet on Twitter: @mrwillw for an extra chance! eOne Films release TULIP FEVER Friday, September 1, 2017. While we’re waiting eagerly on BOND 24, better known as SPECTRE, Sony Pictures have been dropping some teases along the way to make the wait more bearable. Released today was this brand new Poster from the Film! Is there anyone more stylish and handsome than Daniel Craig?!? Sony Pictures Canada release SPECTRE on Friday, November 6, 2015! This Photo makes us terribly excited! Hot on the heels of the Cast unveiling of upcoming BOND 24 Film, SPECTRE, EON Productions, Metro-Goldwyn-Mayer and Sony Pictures Entertainment have released this new Snap from a Photo Call taken as filming commenced in Sölden, Austria! Sony Pictures Canada release SPECTRE on Friday, November 6, 2015. Much speculation has circled surrounding the casting of the upcoming BOND 24 Film, but rumours were put to rest earlier this morning at London’s Pinewood Studios as Director Sam Mendes unveiled not only the title and release date of the upcoming Sony Pictures release, but also its Cast! Starring in SPECTRE, which is an acronym for Special Executive for Counter-intelligence, Terrorism, Revenge and Extortion, once again is Daniel Craig who has helped revive the Franchise to much critical and commercial success. The Villain is to be played none other than by two-time Oscar Winner, Christoph Waltz in the role of Oberhauser. Andrew Scott, known best for his work in Sherlock and this year’s Festival Darling, PRIDE, also joins the Cast with Dave Bautista (Guardians of the Galaxy), Lea Seydoux (Blue is the Warmest Colour) and Monica Belluci (The Passion of the Christ). 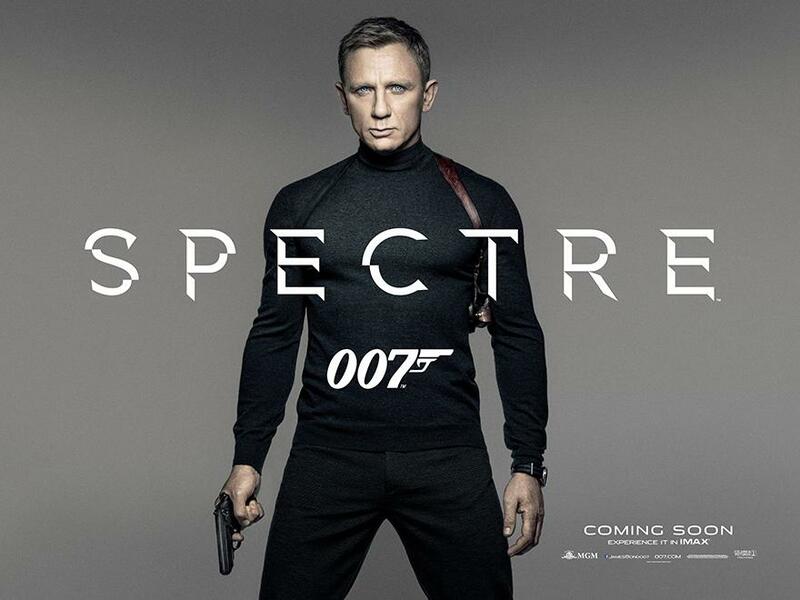 Sony Pictures release SPECTRE on Friday, November 6, 2015. There is a disarming innocence to Amy Adams which keeps us wanting more. But Amy Adams + Christoph Waltz + Tim Burton? What more could we want? You must see the riveting Drama of this spellbinding Trailer. A brand new Trailer for BIG EYES has just surfaced, based on the true story of the painter Margaret Keane, her phenomenal success in the 1950s, and the subsequent legal difficulties she had with her husband, who claimed credit for her works in the 1960s. eOne Films release BIG EYES on Christmas Day. Mongrel Media and Mr. Will want to give Canadian Readers a chance to win on DVD a copy of accalimed Director Terry Gilliam‘s THE ZERO THEOREM ! THE ZERO THEOREM stars double Academy Award Winner Christoph Waltz, David Thewlis and Mélanie Thierry. To enter to win, simply click “like” on this Post at Mr. Will Wong on Facebook! Share with your friends on Facebook and increase your chances! Mongrel Media release THE ZERO THEOREM on DVD, Blu-ray (also available on iTunes, Digital & Video-On-Demand) Tuesday, July 22, 2014. 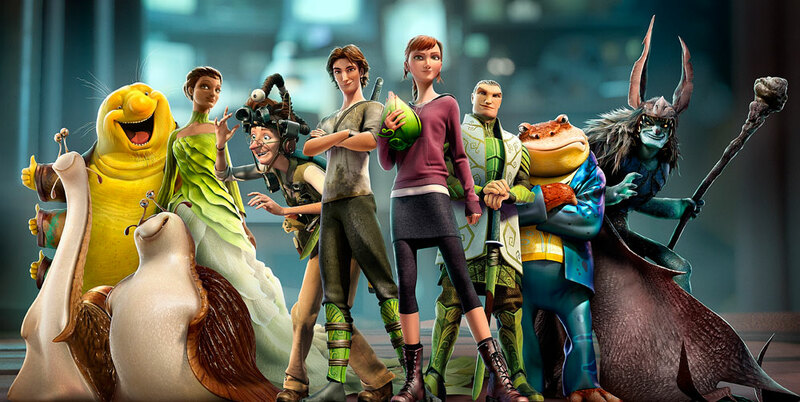 From the Creators of Ice Age and Rio comes the star-studded Epic from 20th Century Fox. The Animated Feature follows a Teen Girl who finds herself transported into the Forest, where she joins forces with a variety of Characters to save the World. Epic features the voice work of Amanda Seyfried, Jason Sudeikis, Steven Tyler, Josh Hutcherson, Judah Friedlander, Colin Farrell, Pitbull, Beyoncé, Aziz Ansari and recent double Oscar Winner, Christoph Waltz. Epic follows a positive new wave of young Female-fronted Animated Action Adventures and the time couldn’t be better with Disney‘s Brave just winning Animated Feature at the Oscars on Sunday night and going on to gross a massive $535-million worldwide. Fans already are drawing visual and thematic parallels to The Spiderwick Chronicles and Avatar. And while The Hangover 3 will be catering to an R-Rated Audience, Epic offers Families an option this Victoria Day at the Movies. 20th Century Fox releases Epic on May 24, 2013.